Home Video Barrington Levy Speaks On His Influences, Biggest Hits & Current Projects. 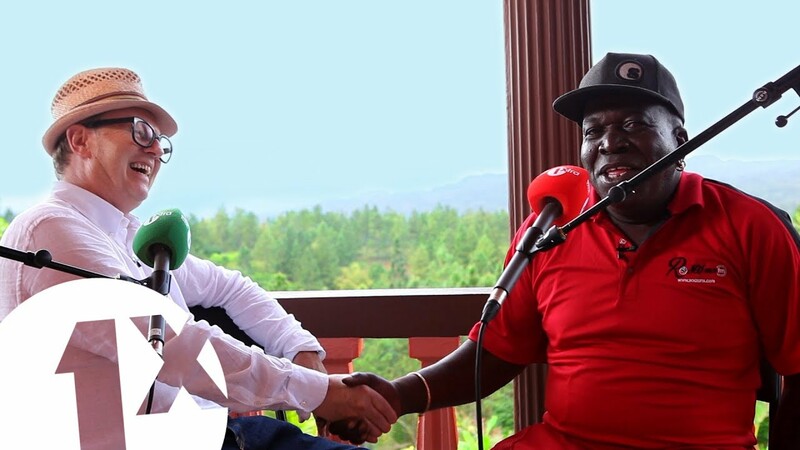 Barrington Levy Speaks On His Influences, Biggest Hits & Current Projects. Barrington Levy has been a major player in the Reggae and Dancehall scene for 40 years. BBC Radio 1Xtra’s David Rodigan travels to the home of Barrington’s Record Company and Radio station in the heart of the Jamaica hills, to talk and sing about his influences, biggest hits and current projects.